Even though quite a few impressive-looking video games are slated for release this year, such as Rockstar’s eagerly awaited Red Dead Redemption 2 and Tekken 7, it is clear that Prey by developer Arkane Studios is high on many gamers’ wish lists for this year. This is not only because Prey is one of the most visually stunning games that will be hitting consoles and PCs in 2017, but also due to the game’s interesting sci-fi story and gameplay. Actually, judging by the trailers and preview videos we have seen thus far Prey appears to take a tip or two from the 2008 classic game Dead Space, while also bringing some interesting new gameplay ideas to the table. 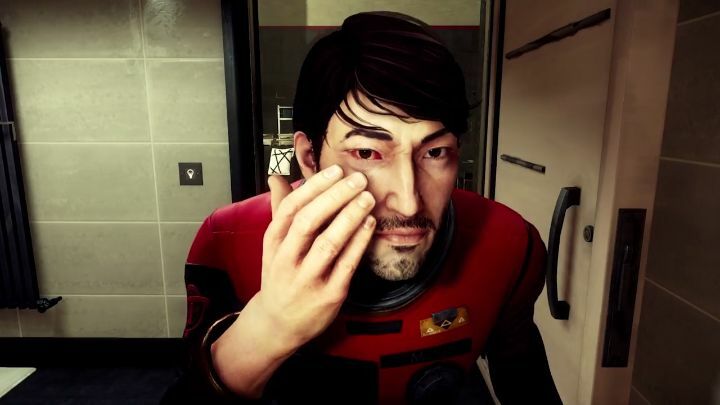 In Prey, players assume the role of Morgan Yu, a character trapped on a space station in which a terrible catastrophe has occurred, with players having to face a mysterious race of aliens known as “Typhon”. These aliens appear to have the power to shapeshift at will as seen in Prey’s new gameplay trailer below, while players will also be able to do this in the game, which surely will allow for plenty of gameplay possibilities in Bethesda’s upcoming video game. It remains to be seen, though, whether Prey will live up to the hype this year as other eagerly awaited video games have failed to deliver in the past, although hopefully the game will turn out to be a thrilling sci-fi shooter that keeps gamers glued to the screen when it debuts this spring.